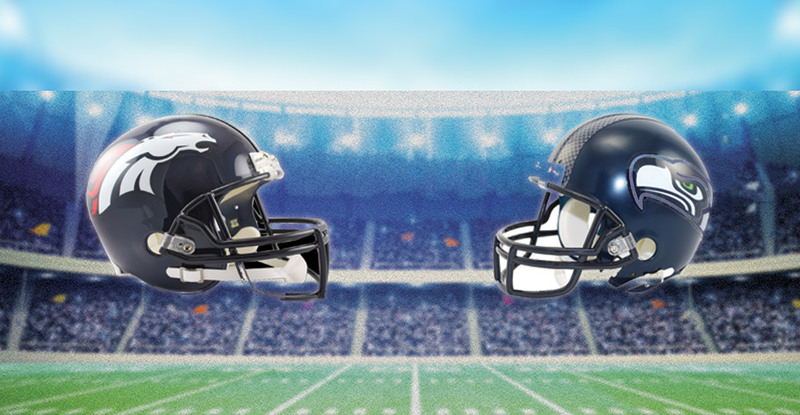 Win Tickets to the Bronco's Home Opener on September 9th! Yes. You read that right. We got our hands on FOUR tickets to the FIRST BRONCOS GAME OF THE SEASON! BRONCOS V. SEAHAWKS. SEPTEMBER 9TH. MILE HIGH STADIUM. Take a ‘Wing Shack’ themed photo or short video (no longer than 15 seconds!) and share it on your Instagram, Facebook, or Twitter account. Your photo can be of anything, as long as it is related to all things Wing Shack. A panel of Wing Shack employees will pick the most creative and shack-tastic photo! The deadline for your photo or video to be considered is Sunday, September 2nd. So there you have it – there is some additional fine print at the bottom of the page but that’s the gist of it. We can’t wait to look through all the original photos – and don’t be surprised if you see your photo popping up on one of our social media feeds. Now go forth and start photographing. The competition is not open to employees of Wing Shack and their close relatives. There is no entry fee and no purchase necessary to enter this competition. Only one entry will be accepted per person. Closing date for entry will be Sunday, September 2nd @ 12:00 am MST. After this date no further entries to the competition will be considered. Wing Shack is not responsible for entries not received due to technical issues, privacy settings, typos, mistakes, or any other reason. The prize is as stated and no cash or other alternatives will be offered. The winner will be notified via a DM on Twitter, Facebook, or Instagram on Monday, September 3rd. If the winner does not respond within 24 hours of notification, we reserve the right to withdraw the prize from the winner and pick a replacement winner. By entering this competition, participants are agreeing to have any image with the hashtag #WinWingShack to be displayed publicly on the Wing Shack’s Facebook, Twitter, and Instagram pages. This promotion is in no way sponsored, endorsed or administered by, or associated with, Facebook, Twitter, Instagram or the Denver Broncos.